With a mission to help local businesses grow, our local SEO services are personal and client-oriented. Instead of one-size-fits-all services, we’ll evaluate how your website is performing based on several key factors (site speed, keywords, and user experience) and uncover what we can do to optimize it. 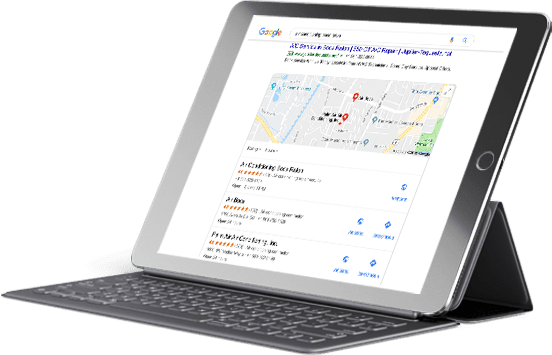 We’ll do all the heavy lifting so you can rank higher on key search engine listings, increase your site traffic and convert loyal customers (or clients). An efficient way to gain visibility online and promote your product or services. A way to increase your ranking on key search engine listings including Google, Yahoo and Bing. An effective method to grow domain authority with links to high authority websites and subsequent backlinks from high authority websites. And, most importantly, a boost to your sales conversions and overall traffic to your website.